Marvin Virgil Silcox of McDavid, FL, age 70, passed away on Tuesday, October 2, 2018 at the Covenant Hospice of Sacred Heart Hospital. Marvin was born at home to parents Eva Mae Faircloth and Arvin Virgil Silcox in Atmore, AL on August 1, 1948. He was a graduate of Flomaton High School. 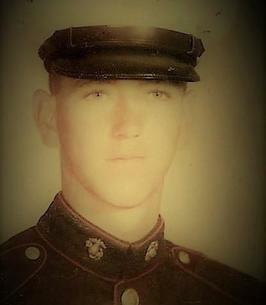 He then went on to serve his country in The United States Marine Corps. He fought courageously, with honor and valor in Vietnam. Marvin was retired from a long career in the sheet metal fabrication industry. He was an adoring father and grandfather who loved his children and grandchildren dearly. 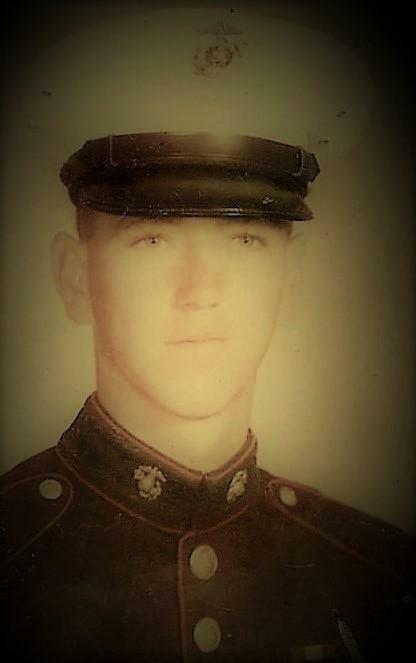 Marvin is survived by his children, Cheree Silcox Perry (Joel Barker) of Lebanon, TN, Sean Silcox (Dee Dee) of McDavid, FL, Christina Silcox Kerns of Flomaton, AL, Stephanie Austin of Navarre, FL, Wendy Macks of Brewton, AL, Kimberly Seale of Florala, AL, and Jennifer Classen (Rodney) of Lucedale, MS. His many adoring grandchildren Tyler Perry, Alex Barker, Bradley Silcox, James and Tyler Kerns, Victoria Drew, Autumn Carnley, Robert, Edward and Austin Macks, Dylan and Dakota Ball, Cheyenne Johnson, Corey, Kenneth, Lauren and Shelly Classen, Corissa Howard and Luke Mason. Marvin is also survived by his loving and devoted sisters, Doreen Silcox of Wilmer, AL and JoAnne Green of Flomaton, AL. As well as two nephews Tracy Steadham (Kathy) of Flomaton, AL and Stacy “Pete” (Christie) Steadham of Bay Minette, AL. He was proceeded in death by his parents Eva Mae Faircloth Grissett and Arvin Virgil Silcox and two daughters (angel babies) Christa Nicole Silcox and Baby Silcox. Interment will be held at Barrancas National Cemetery at Pensacola N.A.S with military honors, Monday, October 15, 2018 at 12 Noon. The family will be meeting outside of Barrancas National Cemetery at 11:00a.m. at 1 South Navy Boulevard (located on the corner of Navy Boulevard and Gulf Beach Highway, across from Checkers) and going to the service together. Arrangements are being handled by Trahan Family Funeral Home, Pensacola. Rev. Steve Massingill will be Officiating the service. In lieu of flowers we request that you make a donation to Wounded Warrior Project or any Military PTSD foundation of your choice. To send flowers to the family of Marvin Virgil Silcox, please visit our Heartfelt Sympathies Store. We encourage you to share any memorable photos or stories about Marvin. All tributes placed on and purchased through this memorial website will remain on in perpetuity for future generations.